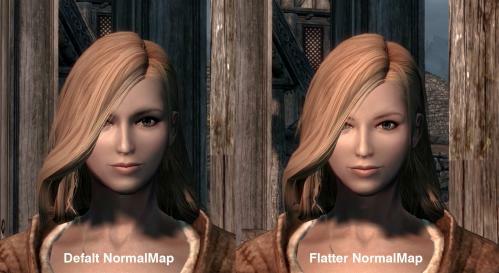 This mod replaces textures of face for female in Skyrim. The concept is flat and Smooth face with little realistic. Reduce texture size of specular file. Added pretty face for men. Meshes fix and eyebrows files moved to option files. 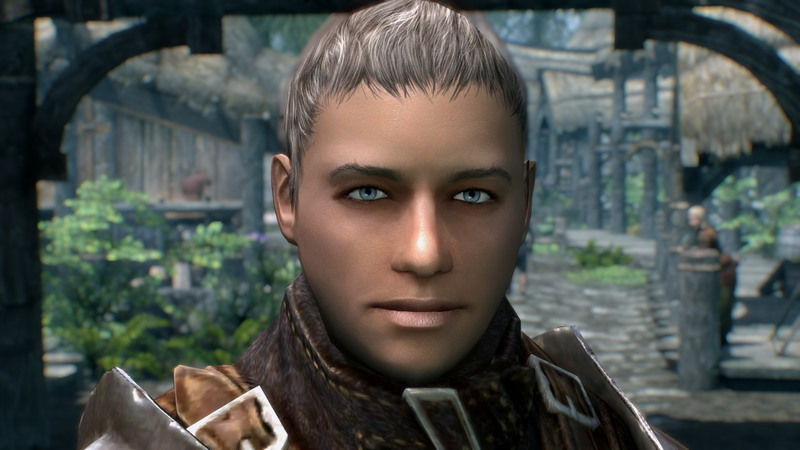 An additional man in version 1.8. Slightly dark with 1.9 update. This files included in ECE. If you installed ECE, it is unnecessary. Female only. It is twice darker eyebrows than above eyebrows. It is a normal map to make it look flatter. Specifically, eyelid and nose are less shadows. Texture can be used even if it is not a Pretty Face. Modify rounded cheeks and symmetrize the around eyes. Female only. This files included in ECE. 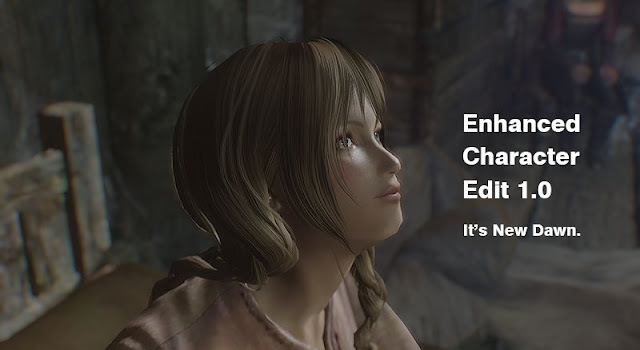 If you installed ECE, it is unnecessary. femalehead.nif - It make symmetrize the around eyes. FemaleHeadraces.tri - Human female face more rounded cheeks. This files almost fixing neck seams. It is not perfect, so I recommend use UNP texture blender or Caliente's texture blender if you want to fix perfectly.